This NIJ 06 LEVEL 4 SINGLE CURVE CERAMIC PLATE is going to give you maximum protection in a ceramic single curve plate at a great price! The 4S17 Series are NIJ 0101.06 Certified & DEA Compliant Stand Alone Single Curve Plates. 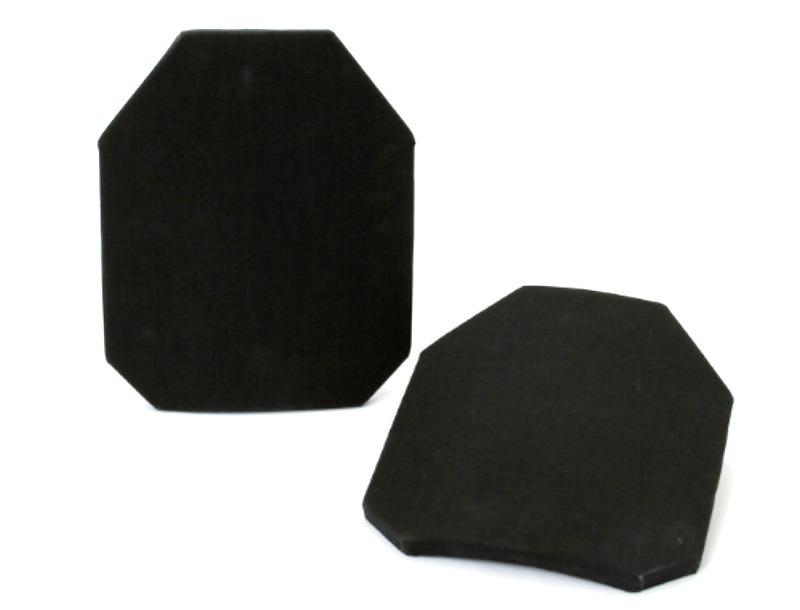 The 4S17 Hard Armor ballistic insert provides protection against projectiles, shrapnel and improves the performance of ballistic vest and tactical EOD search suits. This insert comes in our modified Shooter’s Cut, Swimmer’s Cut, SAPI Cut, and Full Cut and is available in a Multi-Curve configuration. Providing protection from Armor Piercing munitions, the CT-4S17 is an ideal choice for end users seeking an affordable high performing ballistic resistant armor plate.